The ‘Comply & Grow Your RTO’ White Paper: A Guide For Australian RTOs to Navigate the New ASQA Learner-Centred Audit Approach. 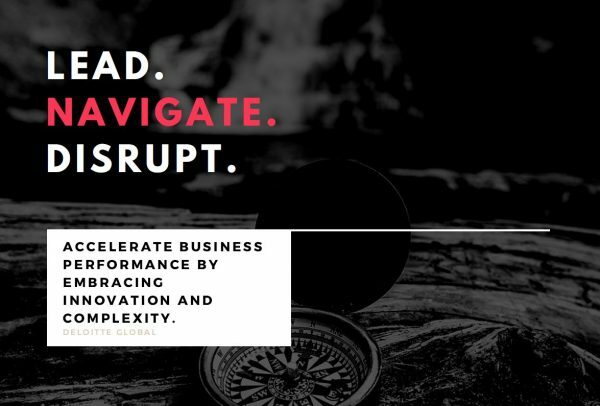 A recent report by Deloitte Global examined the concept of risk management as a value creator, and as a method to accelerate business performance by embracing innovation. The report highlighted the inherent risk many senior executives and business owners currently face in the modern business world by failing to take a proactive approach to compliance with industry regulations. Applying this perspective to the new learner-centered compliance model initiated recently by the Australian Skills Quality Authority (ASQA), the ‘Comply & Grow Your RTO’ industry white paper sets out to chart an innovative course for Australian RTOs to leverage risk management as part of their organisation’s annual strategic planning to create value. If your RTO business is getting the same results every year – maintaining student numbers (just) but with no growth potential on the horizon, it’s probably time to change tactics. Learn how to navigate the new ASQA learner-centered audit approach and leverage compliance proactively to start scaling your business for success. 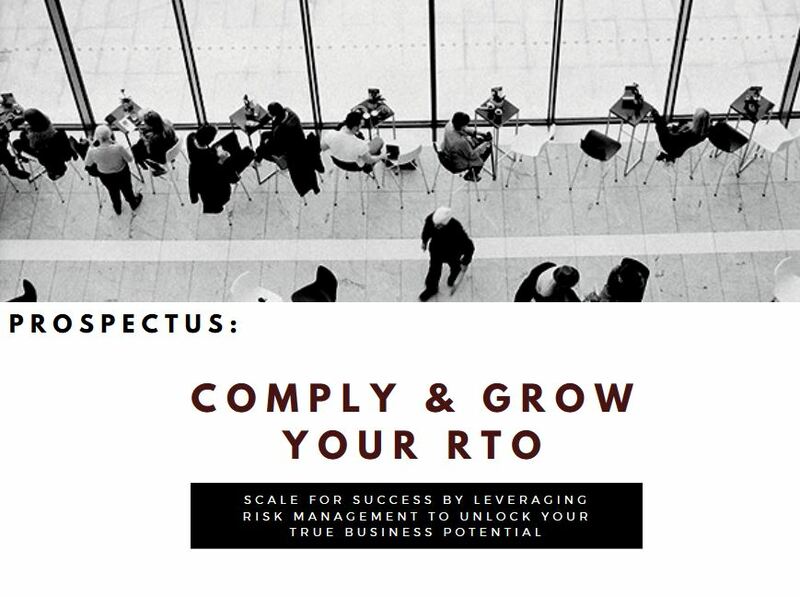 Two of Australia’s most dynamic and respected RTO Advisory firms, Sydney-based RTO Advance and Melbourne-based Marcus Sellen & Associates, have co-authored an industry white paper aimed at providing Registered Training Organisations (RTOs) with a roadmap for successfully navigating the new learner-centered audit approach. Central to the new ASQA audit model is the accountability of private training and education providers for identifying and correcting non-compliant practices and behaviours that may occur across several stages of the learner journey, focusing on each step of the marketing and recruitment, enrolment, support and progression, training and assessment, and completion process. It also has a focus on assessing the impact of any non-compliance on learners and undertaking remedial actions, which can include the requirement to reassess past and current students. 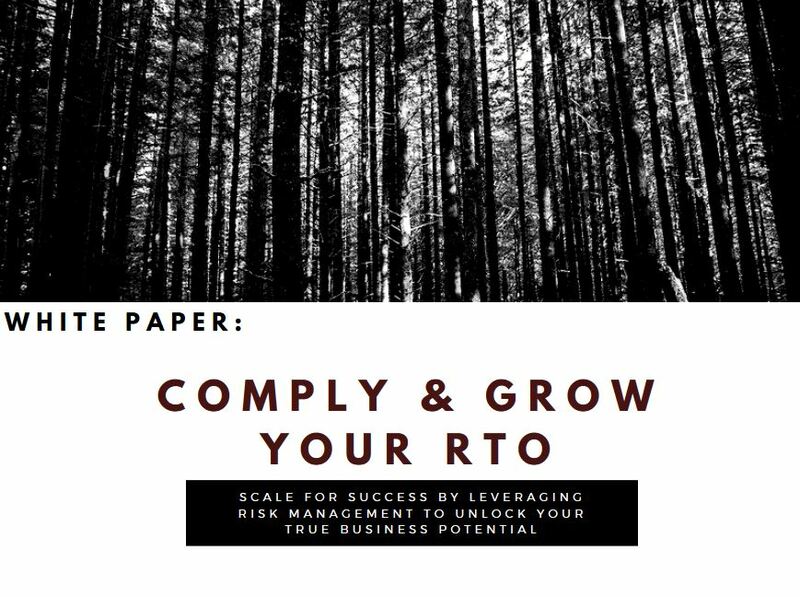 To achieve success in the new audit and compliance paradigm that is emerging in the Australian VET sector, the ‘Comply & Grow Your RTO’ program recommends implementing agile and innovative systems to start scaling your RTO for success. This means establishing a learner-centered approach for your RTO across the board, where the vocational education and career goals of both your students and staff are paramount. You can also visit our RTO RE-REGISTRATION page for details on our RTO Health Check audit services or to request a tailored proposal for your organisation.